Google’s Pixel phones are great a competitor to Apple's iPhones. But no device is perfect, it looks like there might be something wrong with the Pixel’s audio output. Thanks for continuing to report examples here. The team is aware and continuing to investigate. I’ll post an update as soon as there is some meaningful info for you all. A Redditor by the name of ‘badmark’ and other people on the Google Product Forums are reporting this issue, which happens when listening to videos, using apps, or playing music at the highest volumes. Take a note, It doesn’t happen all the time, but only when certain frequencies are playing. One user seems suggests that the issue is happening regardless of audio output source. 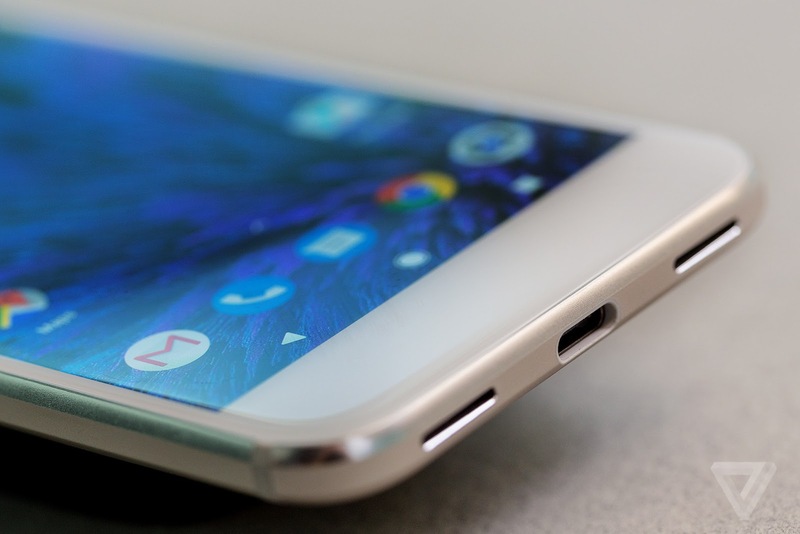 “I am also having the popping/crackling noise on my Pixel XL. Safe Mode has not solved the issue,” another chimed in. Interestingly, one user reports that the issue is even reproducible when casting audio to a Chromecast device. That, combined with the fact that it seems to affect the device’s hardware speakers and headphones, would suggest that this is a software issue rather than a hardware issue. If that’s the case, Google should be able to resolve it in a future update. Is this happening to your device? If so, is it only happening in the speakers? Or is it also happening through headphones? Let us know in the comments below. We’ve reached out to Google for comment on the matter, and we’ll update when we hear back.